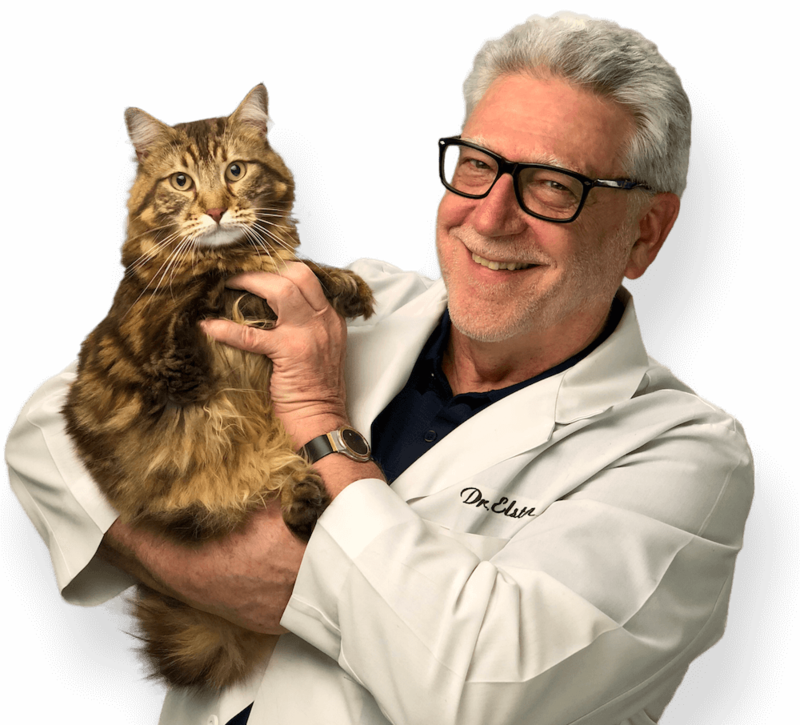 Often called “the Cat Whisperer,” Dr. Elston is perfectly suited for his profession. 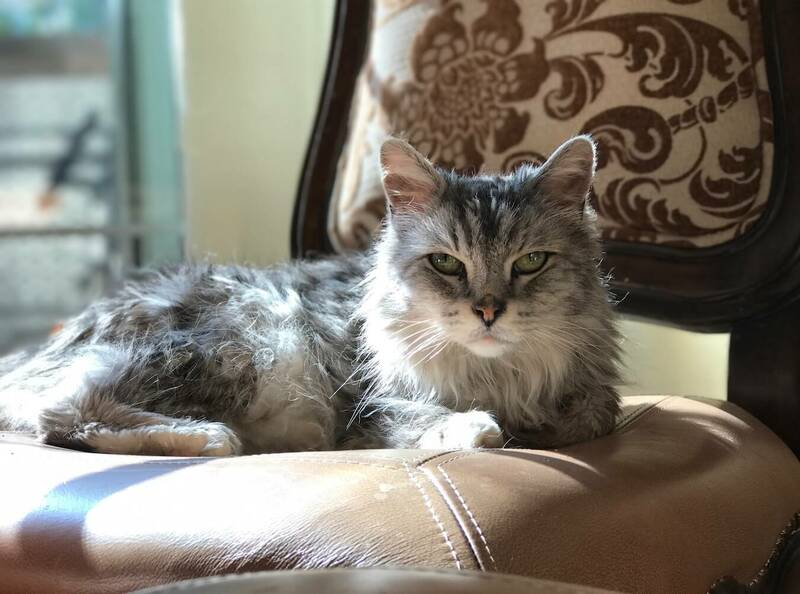 In fact, cats have been his life’s work, and he was one of the first doctors in the country to specialize in cat-only Veterinary Medicine over 35 years ago. 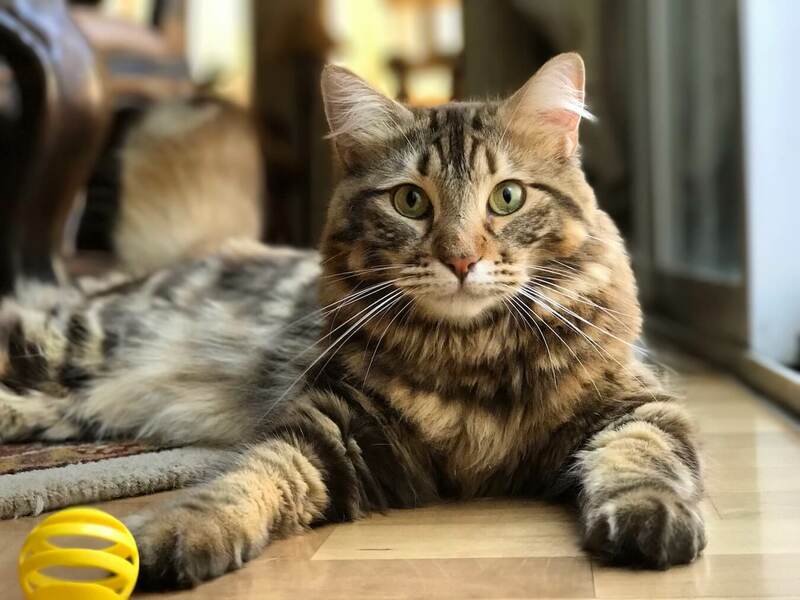 His calm demeanor will not only put your furry friends at ease, but as he takes you through what’s going on with them, you may find yourself wishing he were your physician too. Dr. Elston was very kind and patient. I was surprised at the amount of time that was spent with us. He made what I felt were honest recommendations. I will be back in a month for a check-up, but already my cat is doing better based off of the advice and medication prescribed by Dr. Elston.